Stephen Go and Avi Ahuja are both third-year IE and CS, respectively. 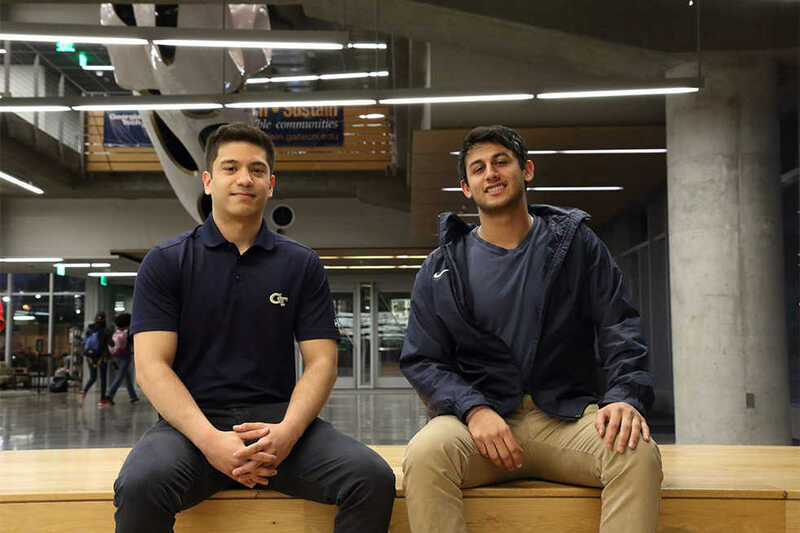 These two along with Thomas Ross, another third-year IE have teamed up to start to new organization on campus known as Data Science at Georgia Tech. “This is our way of introducing what we do as a club and the types of events we’re going to throw,” Go said. Hacklytics is a twelve-hour data science hackathon taking place on April 16. “We will provide students with prompts … that they will try to complete throughout the day and compete for prizes,” Ahuja said. Many students are interested in this club’s inaugural event. The number of students that applied was so overwhelming that the event had to change locations from the Centergy building to Clough in order to accommodate more people. All students are encouraged to check out the data science hackathon on Saturday and come to the weekly meetings that will begin in the fall.